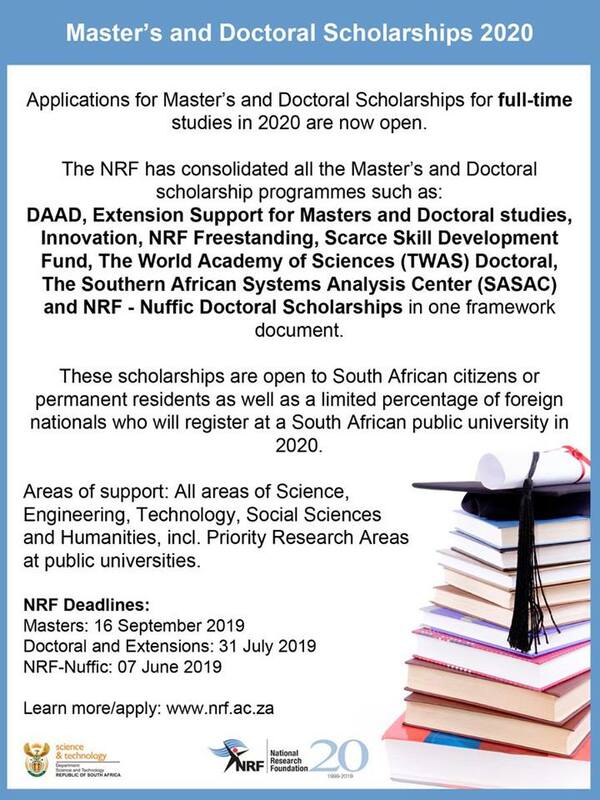 Student Block Grants and Masters & Doctoral Grants applications opened on 2 April 2019. Institutional Grants: Funding opportunities indicated with an asterix (*) are only available to certain institutions/potential applicants. 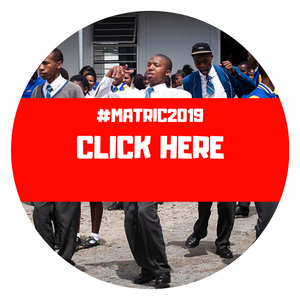 The online application template and review requirements for honours, masters and doctoral studies have been simplified and closing dates have been set to ensure that all applicants are informed of the outcome of their applications by December 2019.